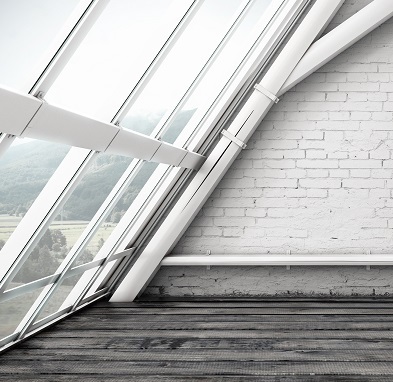 We are a committed loft conversion company with many years of experience in the industry and with an excellent reputation that makes us the number one choice when considering a loft conversion. Our highly skilled tradesmen have many successful loft conversions under their belts and for every project we undertake, we pride ourselves on supplying and fitting only the best quality products. Over the years, we have converted lofts in several properties in Brighton and the surrounding areas for every possible intended use and are proud to have amassed a long list of satisfied customers. To us, loft conversion is more than just work and we take pride in the work we deliver. We are a team of hands-on builders with a focus on offering value, functionality and high quality craftsmanship. We encourage each other to strive for excellence in all aspects of the job and never quit until projects meet the high standards we are proud to be known for. We might not be the largest loft conversion company in Brighton, but we are certainly big enough to handle large projects and complete them quickly and efficiently. We have the experience, resources and understanding to transform your Brighton property and add more value whether with a loft, attic or dormer conversion. We work with you from concept to completion and we have you covered through every step of the process. With free site survey and no obligation quote, there’s no reason not to choose Milosh Loft Conversions Brighton. We run an organised company and can provide an advance schedule of our work plan for your project. Most loft conversion projects can be finished within six weeks and with us that means six weeks of complete focus on your job – not shuttling between one job and the other. If your conversion is likely to take longer because of size or other unique conditions, we’ll let you know, and give you a pre-determined completion date – before we begin. We’ll attend to a large part of the construction work such as manufacture of windows and production of the staircase off-site so as to minimise disruption. We’ll also finish most major construction work within the first three weeks, with a significant proportion of that being external work so we won’t be getting in your way. We pride ourselves on being efficient and punctual workers, allowing us to quickly finish your loft while achieving high quality work. Give us a call today for a free quote or to speak to one of our Loft Conversions Experts. After conducting a free, no obligation site survey on your property, we’ll provide a quotation outlining the costs associated with the work to be carried out. 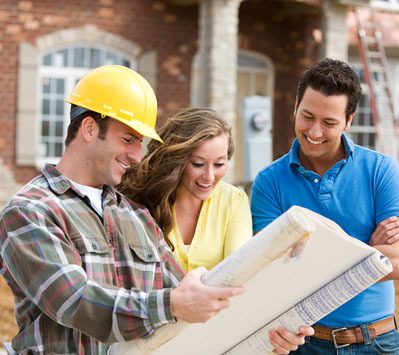 If you choose us as your contractor, the quoted price you agreed to is what you’ll pay. We won’t ask for a complete payment upfront either, a percentage of the overall cost will be requested at various stages of the project to cover the necessary costs. 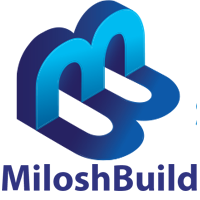 With Milosh Loft Conversions Brighton, you don’t have to worry about paying the whole cost of the project before we begin. As a Milosh Loft Conversions Brighton customer, your project will be a top priority and you’ll have your own project manager. Your project manager will always be available to you for the duration of your project, to ensure that you’re satisfied with each stage of the project and that the proposed timeline is strictly followed. Should you have any questions, you can easily reach your project manager for answers and for any further assistance you might need. Milosh Loft Conversions Brighton can provide you with all the service you need to complete your project. We don’t sub contract, and we work with our own teams. This means you won’t have to go anywhere or look for extra hands for your conversion or extension. We’ll start with a detailed fixed price quotation and proceed to create detailed drawings in 3D schemes to help you get a feel for what the completed project would look like.We are open to working with your personal architect and structural engineer and can also apply for planning permission as required. 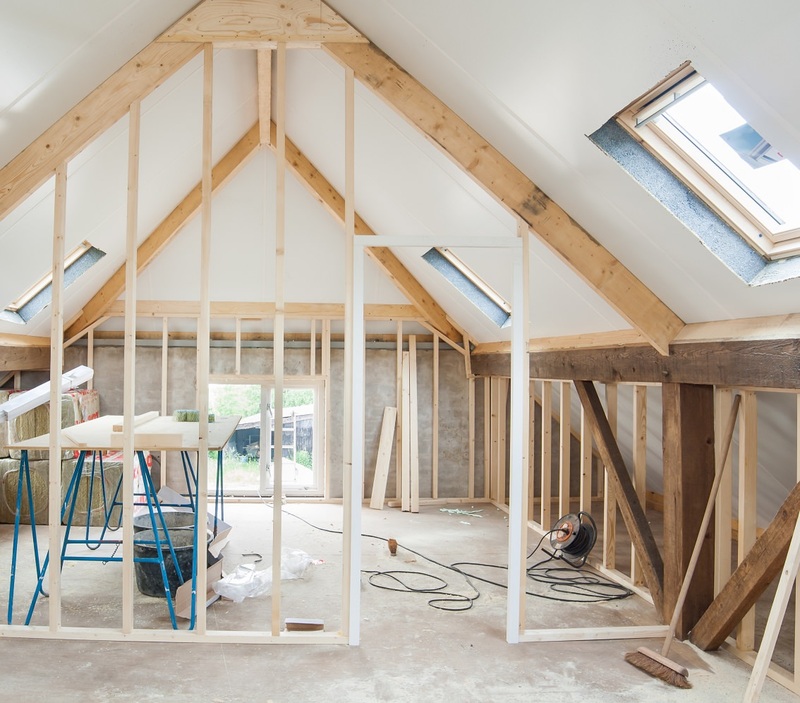 Our team of highly skilled builders will then build your loft conversion. Milosh Loft Conversions Brighton is Gas Registered and our service also includes our own plumbing team and qualified electrician. We pride ourselves on high quality customer service. That’s why no matter where you are in Brighton, we go above and beyond to provide a memorable and satisfying level of customer service. We aim to meet targets and deadlines, keep you in the know about your conversion progress, and we’ll never leave your job halfway to work on another project. During your loft conversion, we provide a dedicated project manager you can reach via phone or email about your queries. For any concerns or problem, simply get in touch with Milosh Lofts Conversions Brighton or your assigned project manager, and we’ll be delighted to help. So, whether you’re looking to add another bedroom or family room – don’t hesitate to call us! Call us today on 01273 257450 to arrange for a site visit and free quotation. Based in Brighton, we are the local experts and have extensive experience with your local planning department. As a result, we’ve accumulated a wealth of expertise and knowledge when it comes to the local planning requirements here in Brighton. We’ve designed and implemented countless loft conversions for homes in Brighton, and our local expertise and experience make us the leading loft conversion builder in Brighton.